New research shows that children who have developed a diverse micro biome are resistant to developing asthma, food allergies, eczema and other immune-related conditions. Plan meals with lots of fiber and vegetables. Picky eaters? Disguise vegetable in a fruit smoothie. Use antibiotics only when necessary. Explore herbs and homeopathic alternatives to treat colds and flu. These natural remedies can be powerful and shorten the duration of symptoms. Get a dog. This one will make you a hero in your house. 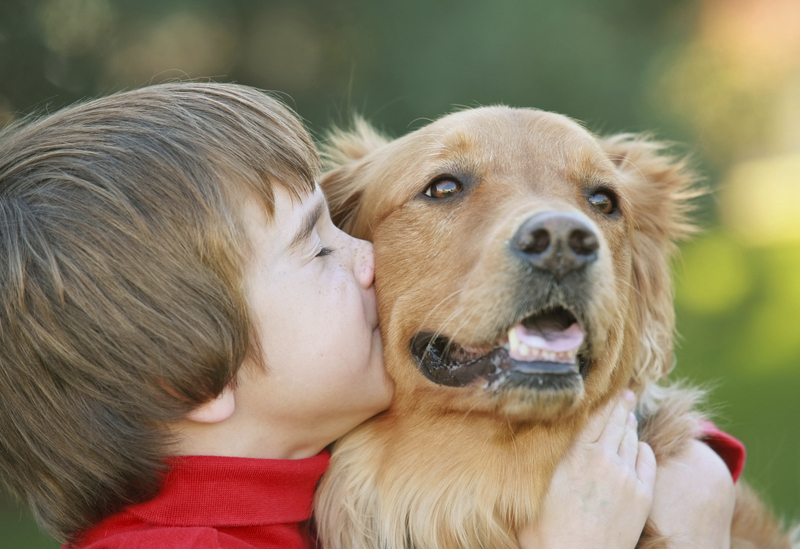 Contact with dogs increases a child’s friendly-bacteria diversity. 4 Encourage outdoor play. Again, increased exposure to diverse bacterias. Wash hands with plain soap and water, not antibacterial. Antibacterial soap destroys the natural micro biome that lives on the skin and often contain unwanted chemicals. Don’t fear dirt. But still wash produce before eating.